Very nice two channel 30W all valve head. This mint condition beauty came in for a check up prior to sale. 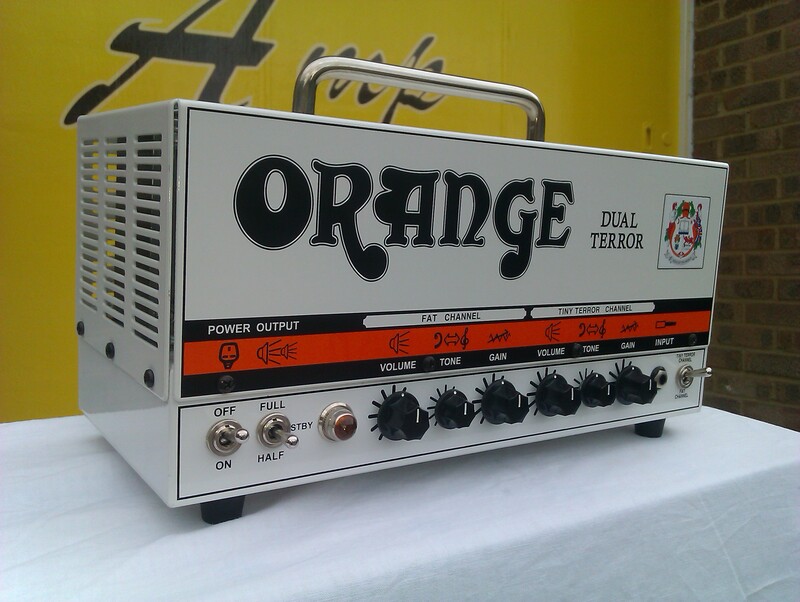 A great amp for small blues/rock gigs, with output power switchable from 30W down to 7.5W.